I’ve been wanting to (among other things) spend more time riding my bicycles for a while and I just got the chance to do so. Until I decide otherwise I am now off on Mondays and today marks the beginning of a new routine: I will walk my daughter to school at 9:00 and will pick her up at 15:00 but I yet have to work on self-discipline and figure out how to make the best of these six hours each week. So here I am, drinking espresso and writing about yesterday’s Sthlm Bike, the world’s most beautiful bicycle race, no less. 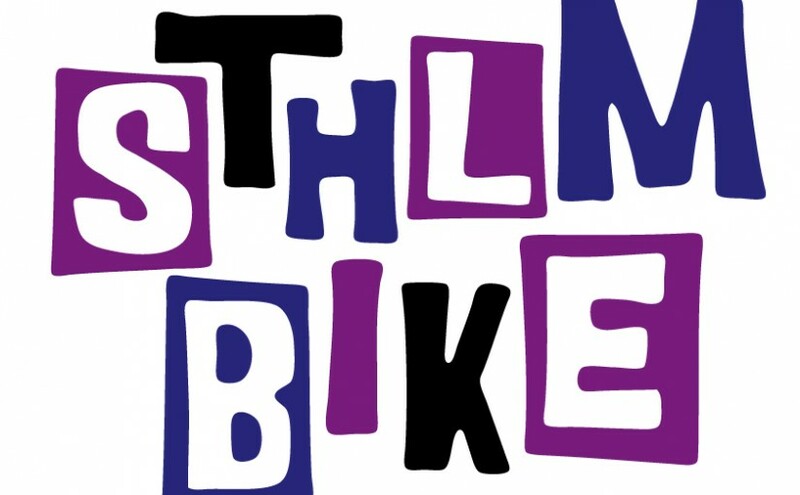 Sthlm Bike is a 42 kilometer non-timed race and even though one could go flat-out through the streets of Stockholm and be served breakfast first at the finish area it would just be the most stupid thing to do. Starting at 7:00 from Gärdet the route was mostly on paved roads but included a couple of gravel roads through greener areas. I’d say that I know my way around Stockholm quite well on two wheels and I was very pleased to cycle parts of the city I just never had the occasion or reason to visit. As always the Capital of Scandinavia did not disappoint and cruising around an almost car-free Stockholm in the early hours of Sunday morning was pure pleasure (can’t help but wish that day will come when cars will be banned from the city center). The highlight of the ride though was, in my opinion, the coffee and cookies booth at kilometer 17. With the race starting at 7:00 participants were expected to meet at the starting line at 6:30 so I, and a lot of other riders, left home quite early that morning with little or no time for a proper cup of fuel. Being reasonably fit and used to cycling I did not need the kilometer 26 banana but it was great for those less accustomed to riding 40+ kilometers. Anyway. That coffee was golden. While this ambitious number has not yet been reached the race organisation and the volunteers who helped cyclists along the course did make clear they were up to the task. Great weather. Great route. Great race. Looking forward to September 6, 2015.